We’re on hand to professionally complete your bathroom installation. 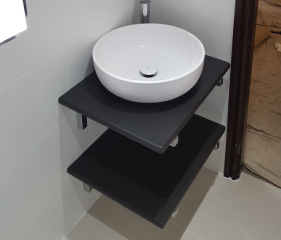 At C Legge Bathrooms we offer a bespoke bathroom installation service where we’ll help plan and design your new bathroom. 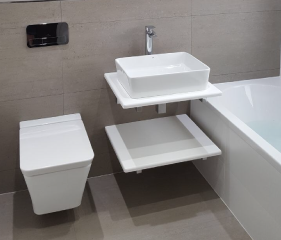 Our expert bathroom fitters will take care of everything from start to finish including electrics, tiling and plumbing all under one roof. 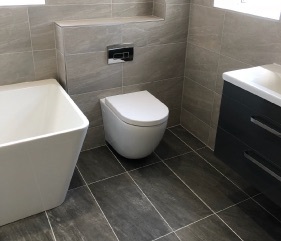 We’ve been completing bathrooms across Royton and Oldham for over 17 years so quality workmanship is guaranteed and you’ll have a new bathroom you can be proud of. Enter your contact details and we’ll call you back to arrange a free no obligation quotation. Looking to bring a new lease of life to your bathroom? Our bathroom fitters can install a range of bathrooms including traditional, modern and contemporary. 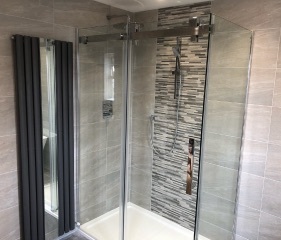 Wet rooms are becoming a popular bathroom choice for many homes to save space, create more accessibility and give a large shower area. If you’re shower is not flowing correctly or leaking we’re able to find the problem and repair it. We can also replace and install new showers. If you’re existing units are a little tired and old then why not just replace them with more modern and stylish ones. We cover all aspects of plumbing for your home including leaks, repairs and installations. A few of the common bathroom questions we get asked. It all depends on the type of bathroom you have installed and its size. Some older bathrooms may take longer to remove and require additional support before we install the new one. We can usually install a new bathroom in 5 days. 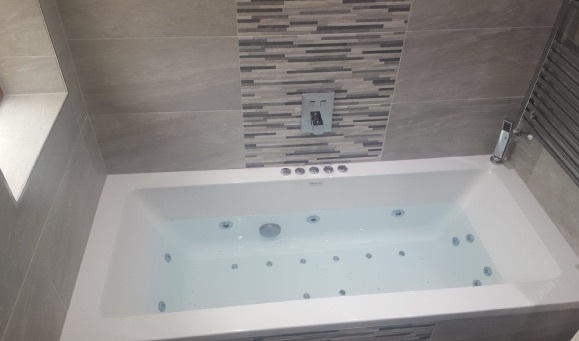 Can I Choose Any Kind Of Style For My New Bathroom? You can choose to design your new bathroom to suit your own style. 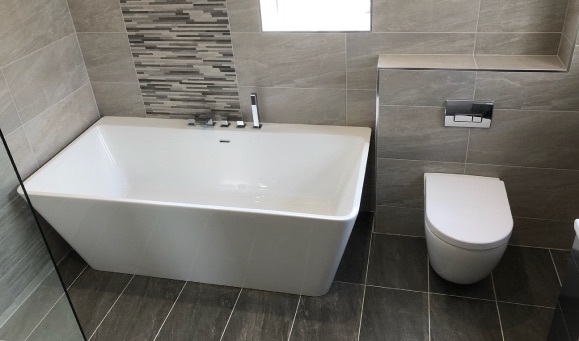 We’ll be able to find units to match the bathrooms style and colour scheme and we’ll be able to advise on the best way to redesign or layout your new bathroom. Can You Tile My Bathroom? Yes we can. We can complete all aspects of tiling for your new bathroom. What Happens To My Old Bathroom Units? Included in our service we’ll correctly dispose your old bathroom units and rubbish. Just give us a call on 07812 171885 or fill in our contact form and we’ll call you back to arrange an visit where we can provide you with a no obligation free quotation. Installed a new bathroom for me and I’m absolutely delighted with it. The quality of work is amazing and really polite and friendly team. Thanks so much!